The Outdoor Retail Summer Market Expo is happening out in Colorado from July 23rd to July 26th. Any cool news pictures announcements etc. from the Outdoor Retail Summer Market Expo will be posted in this discussion. Feel free to join the discussion if you are at the show! So far the coolest piece of gear I have seen come up for the Outdoor Retailer Summer Market Expo is the Dyneema Cuben Fiber Big Agnes Fly Creek HV1 Carbon as reported by Outside Online. 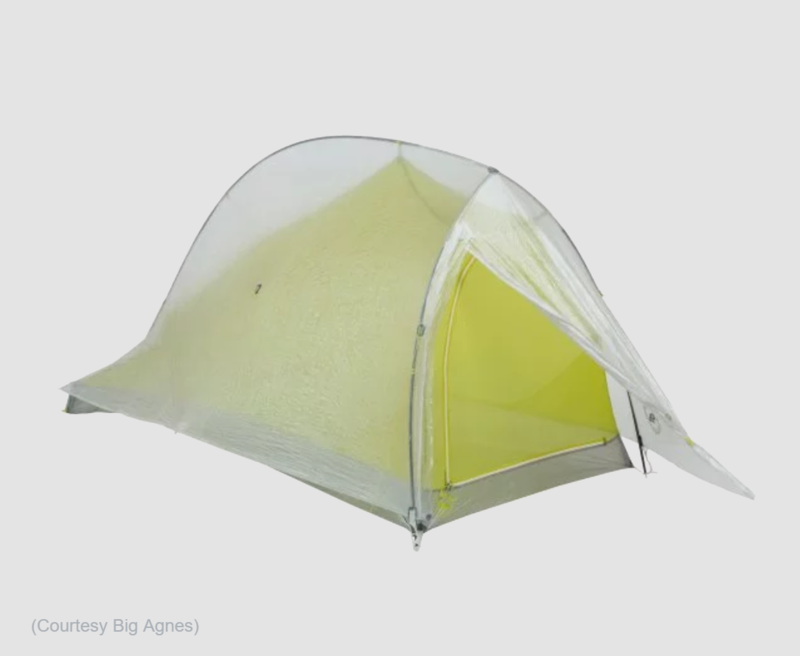 Outside online is reporting that it will be released summer 2019, and its the lightest 1 person free standing tent on the market coming in at 1 pound. @thedyneemaproject just posted the Big Agnes Fly Creek HV1 Carbon won gear of the show. One of my Favorite Camera Gear Companies, Peak Design won best in show in the Carry Category for their new line of travel backpacks! MikeJones Looks like Peak Design won more awards, not just from Carryology!